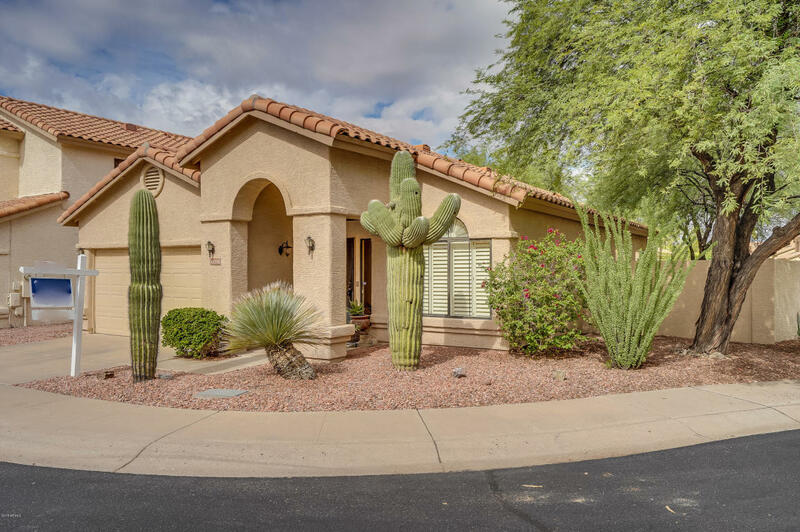 10096 E Sheena Drive, Scottsdale, AZ.| MLS# 5833975 | White Rock Realty is now serving the Greater Phoenix area as well as Mesa, Lake Havasu City, Parker, and Quartzsite Arizona. We represent Buyer and Sellers alike in Residential, Land and Commercial transactions. FRESHLY REMODELED! 3BR/2BA Great Room floor plan with eat in kitchen. Kitchen, New Granite countertops, white cabinets, new appliances, Bathrooms remodeled as well.New carpet, fresh interior paint, new lighting and additional can lights installed. Modern and sleek ready to move in.Great corner N/S Lot, with low maintenance desert landscape. Steps away from great community pool and spa area. A must see property!